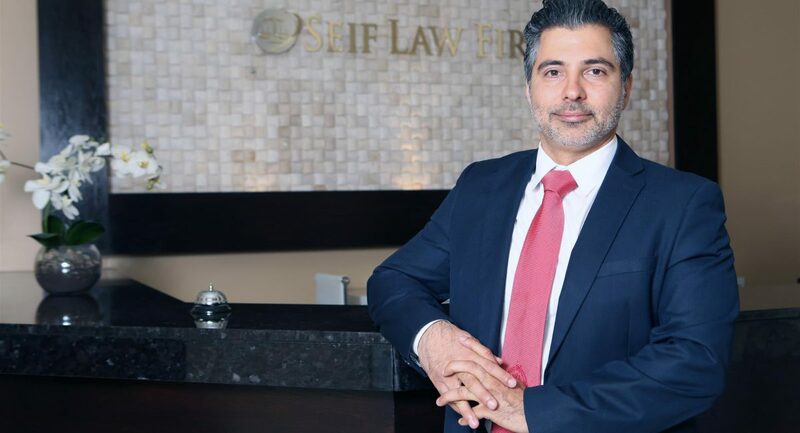 Welcome to Seif Law Firm! Buying or selling a property is a life-changing event. 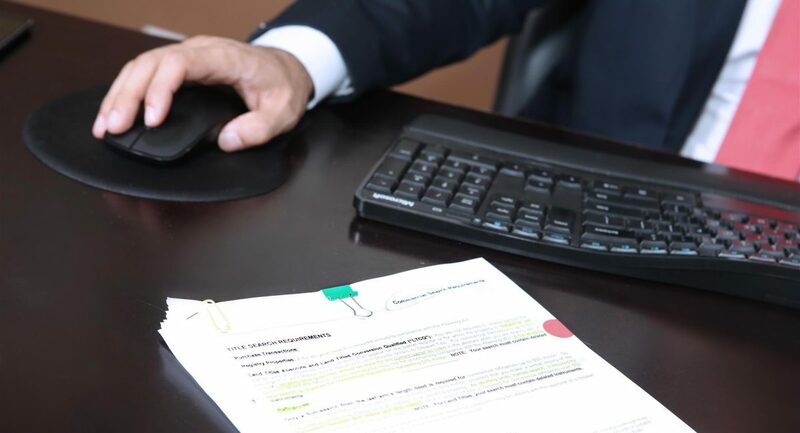 Consequently, we will work with you and/or your clients throughout the entire process to ensure their real estate transaction is completed properly and cost-effectively. 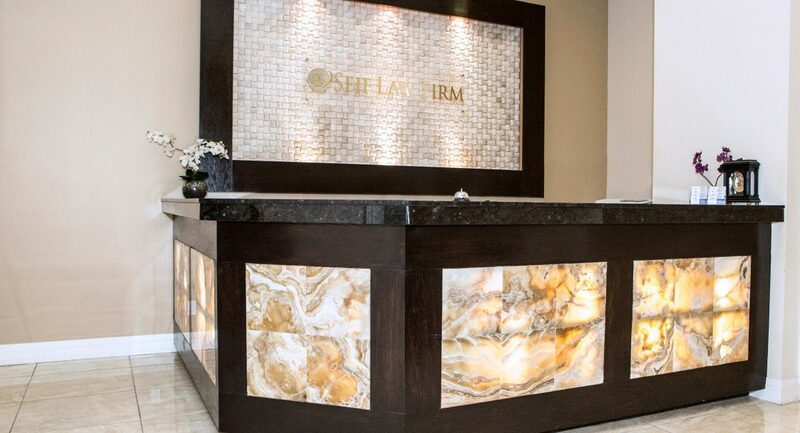 At Seif Law Firm, we strive to offer our clients personal attention and comfort in every way possible. Our primary goal is to educate our clients with respect to all aspects of their purchase, sale and/or mortgage transactions so that they may feel confident in their closings as informed parties. In addition, we provide them with the ability to identify and understand the roles that their lawyer, their real estate agent, and their financial institution play in ensuring their transaction closes smoothly. You are “SEIF” with us! We have a dedicated team of professionals available to assist you including real estate lawyers, law clerks and assistants. We are proud to be affiliated with MP Lawyers Criminal and Family Law for any of your family matters. Please click here: www.mplawyers.ca.